1. FLB has shown improving profit margin and growing revenue in recent two quarters due to much better profit margin and stable log supply. Trailing 12-months EPS of FLB is 21.65 sen and next few quarters should be able to achieve EPS of 5-7 sen per quarter based on current plywood price. 2. High average dividend yield (about 10%) for FY2018 which is higher than bank’s FD rate and other downstream timber stocks. Conservatively, FY19 dividend yield should be able to maintain at 5-8% based on its future earning, 91 mil cash, zero debt and current ratio of more than 10. 3. Management of FLB has been generous in dividend payout over past 7 years except FY17 where there is some problem in log supply in Sabah. Total dividend paid over past 7 years is 65 sen (average 9.3 sen per year). 4. The fair forward 12-month PEx should be in the range of 8x-10x which translated to RM1.92 to 2.4 based on estimated FY19 EPS of 24 sen.
5. Strong balance sheet with zero borrowing provides high margin of safety under current uncertain investment environment. 6. Its business model does not require high capital expenditure and its generous management provide a good defensive investment option for those looking for stable and high dividend yield stock. FLBHD operates in two business segments: Manufacturing and Electricity. The Manufacturing segment is comprised of plywood, veneer and laminated veneer lumber (LVL) operation. The Electricity segment is involved in the generation and sale of electricity; it reuses bulk waste to generate biomass energy to supply electricity to the group’s manufacturing plant. The biomass power plant is also located at Keningau, Sabah. Plywood is the FLB’s main product, which is commonly used in various industries such as the Recreational Vehicle (‘RV’), home decorating, construction and furniture industries. Currently, FLB produces mainly thin panel plywood of which the thickness is below 6mm. It also produces thick panel plywood ranging from 6mm to 18mm. Another product is veneer, is a thin sheet of wood which is used to form the building blocks of plywood. In March 2010, FLB started the production of LVL, which is commonly used in the construction industry for structural integrity, production of high-value furniture, housing materials and value-added products. 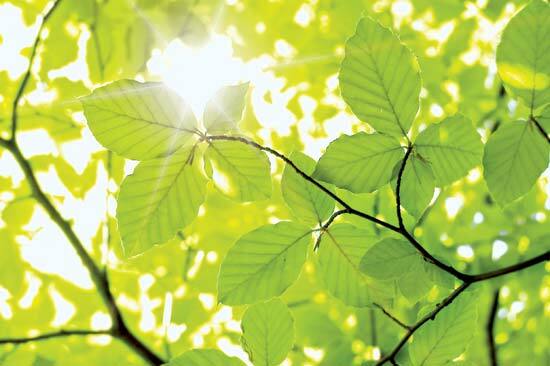 FLB uses recycled wood chips and veneer slips to produce like products, targeting the US, Taiwan and Japan markets. 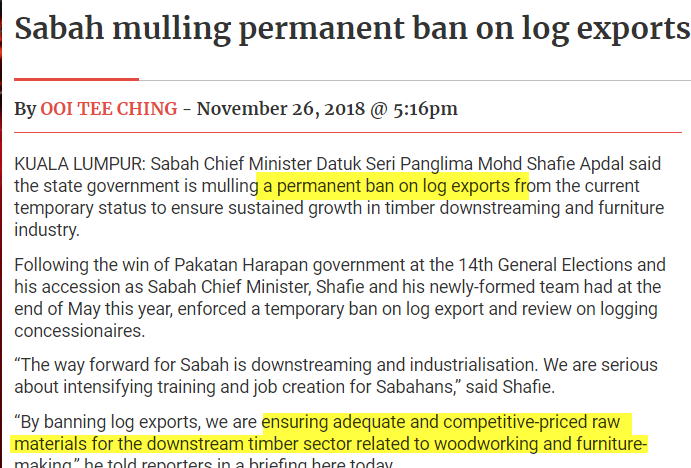 FLB does not own any timber concessions and the Forestry Department of the State of Sabah controls the volumes that can be harvested every year. FLB sells the majority of its products at prices denominated in USD; 73% of the FLB’s revenue was derived from exports to the US market. The group has also started exporting products to Thailand in FY2017, which accounted for around 2% of total sales. Between FY2012 and FY2016, the group’s revenue trended upward from RM132.8m to RM201.5m, with the Manufacturing segment comprising 99.9% of its total revenue throughout. The group’s core earnings increased steadily from RM11.8m in FY2012 to FY30.8m in FY2015, but fell by 43.9% YoY to RM17.3m in FY2016 due to lower profit margin. In FY2017, FLBHD’s performance worsened with lower revenue (RM176.0m) and core earnings (RM11.7m), although Debt to equity ratio remained at zero and cash balance stayed healthy at RM34.3m. As we can notice from the above table, the gross profit margin has improved to 28.8% in 3Q18 from previously 10.6%. 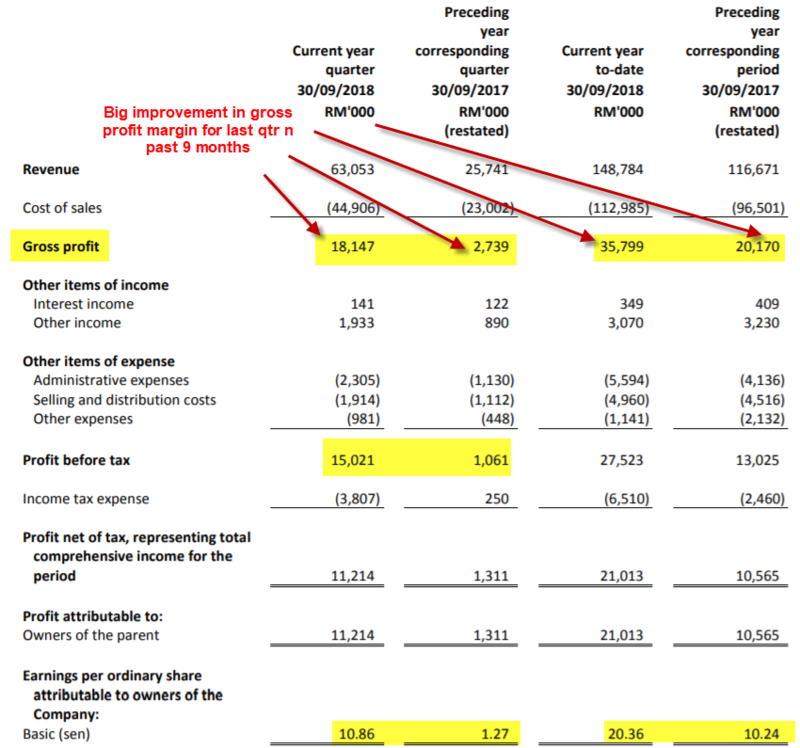 Both gross and net profit improve due to stable supple of logs and better average selling price of their products. In addition, higher other income of 1.93 mil mainly due to forex gain of 0.96 mil which still accounted for small portion of their total profit before tax of 15.02 mil. This indicate that over 85% of their income is generated from their main business operations. Its Return of Equity (ROE) is 12% (more than 10%) which indicates that it is quite effective in generating return (profit) from its total net asset (equity). It has strong dividend yield of 10.26% (distributed 3 times of dividend in 2018) and NTA of RM1.79. 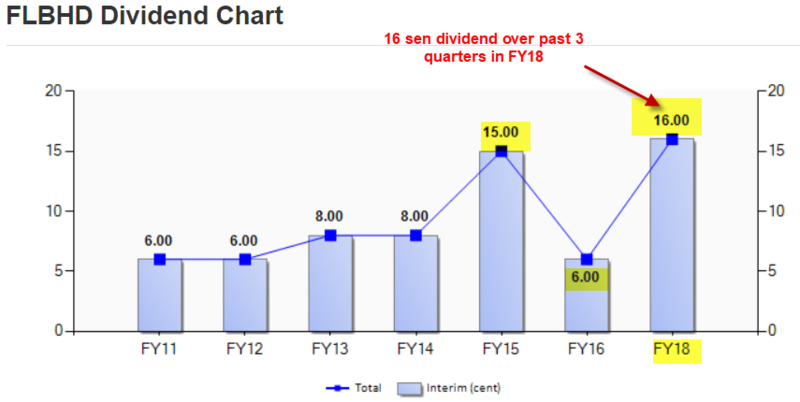 More importantly, it has been distributing dividend over past 7 years (except FY2017) and the dividend has increased from 6 sen to 16 sen from 2011 to 2018 as shown in the figure below. We can observe that FLB achieves improvement in ROE, ROIC, net profit margin, ROA and dividend yield ratios for trailing 12 months result vs FY2017. FLB has zero borrowings and it has cash (include investment in short term fund) of 91.4 mil. The net cash per share is 86.6 sen which is 56% of the current share price (RM1.54). 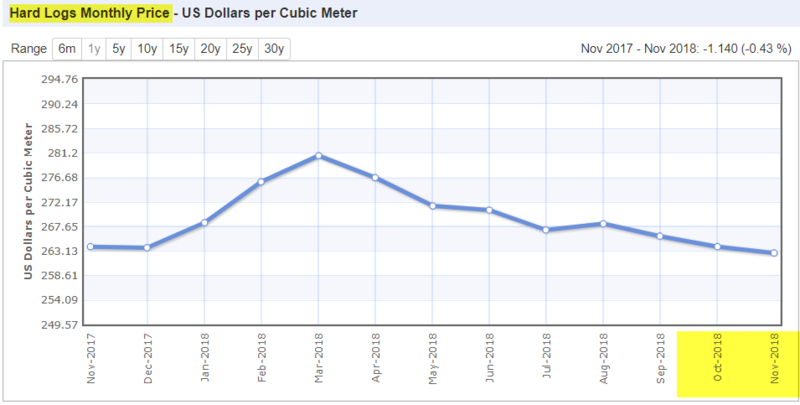 For a more comprehensive evaluation, I have use 10 metrics to evaluate FLB. pls refer to the table below for the details of the points scored by FLB (this section is not for public at this moment). From the above two figures (log and plywood), both of the selling prices of log and plywood have decreased recently. This indicates that FLB should be able to maintain its gross profit margin (last qtr 28%) as both their material and product selling are in the same price trend. As long as market demand for plywood can be sustained (or small drop), FLB should be able to achieve a better YoY result in current quarter (4Q18) and maintain its attractive dividend payout. 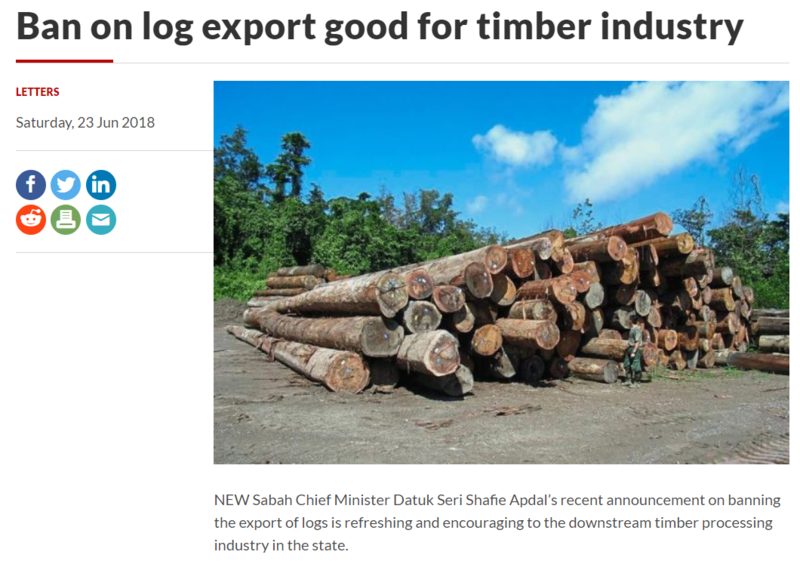 Based on FLB future potential earning growth, sustainable high dividend payout from strong balance sheet, the fair forward 12-month PE for should be in the range of 8x-10x based on EPS of 24 sen (translated to Rm1.92 to 2.4) which is consider reasonable valuation in downstream timber processing industry where FLB is backed by 91 mil of cash (market cap just 161 mil). 3. Weaker USD currency as FLB is export oriented company. This writing is based on my own assumptions and estimations. It is strictly for sharing purpose, not a buy or sell call of the company.